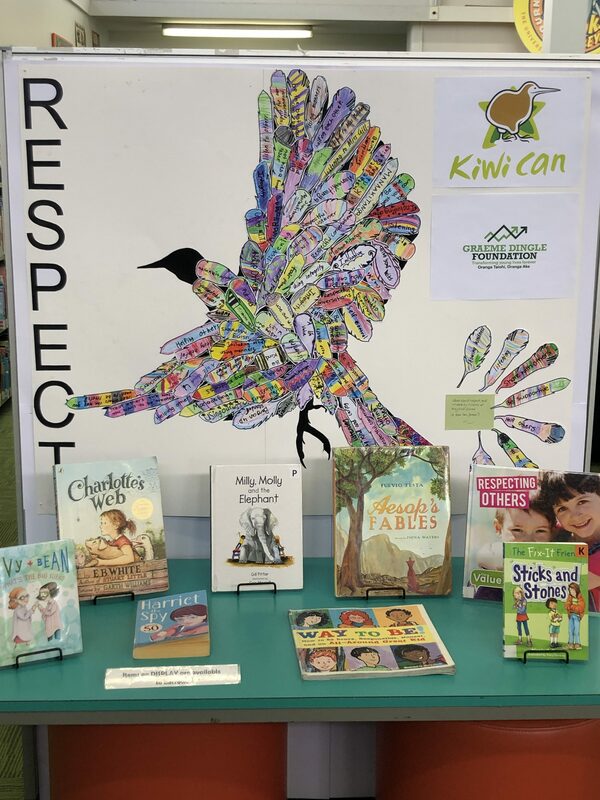 Each term in the Kiwi Can programme we focus on a different concept or theme – and this term the focus is on respect. We’re exploring ideas of respect for people, places and things. (You can also find out more about what we’re learning this term on our blog here). Would you like to help extend this learning at home? It can be as simple as sharing a story together or talking about the ideas in a book. There are a wealth of books out there which are ideal for encouraging thinking and talking about respect – and reinforcing our children’s learning at home. The list which follows are just some of the books on themes of respect. Some are suitable for children to read to themselves, and others are better for reading together. Some of the books have been chosen because characters role-model good respectful behaviour and choices – acting with empathy, caring for a place, the environment or other people’s belongings. In other books there are characters who are the complete opposite! Sometimes these ‘villains’ (or good characters struggling with a hard choice) can really spark off a good conversation about what respect does – and doesn’t – look like! If we’ve missed your favourite off the list, drop us a message on Facebook (@GraemeDingleFoundationMarlborough) to let us know! Note: the * beside books in the list means it is (at the time of writing) available from Marlborough Libraries. You should of course check the book to make sure it’s a good choice for your child. Your local librarians can help too – just ask them! There are other non-fiction books around the (Dewey decimal number) 179 in the non-fiction section of your library. If you get stuck, just ask your librarian! 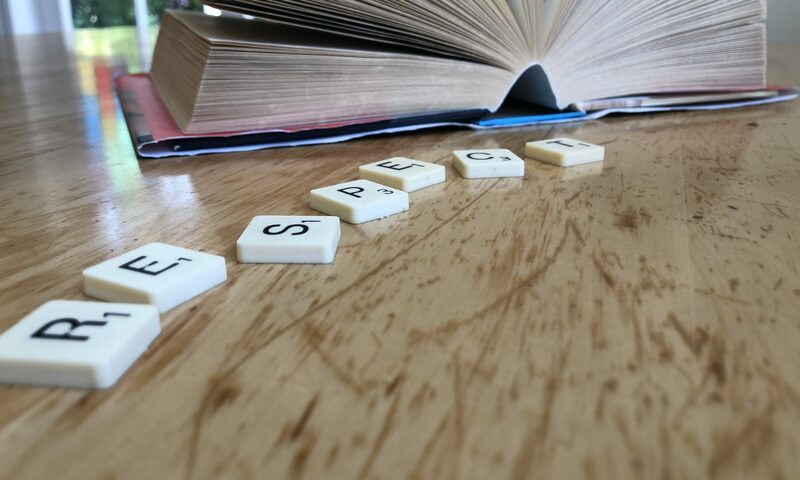 Share the post "Reading about respect"